The eventual champ, “KBrad”, at our final Season’s Beatings international tournament. 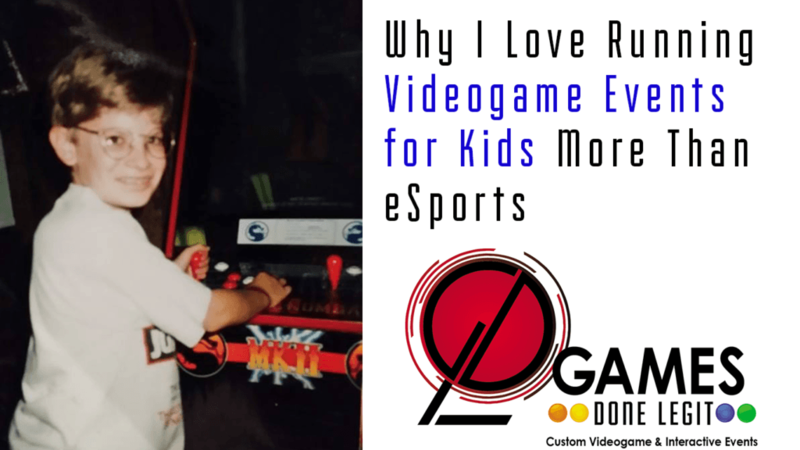 But as we host kids videogame tournaments (and sometimes with their parents too) at libraries, community centers, museums, schools and scouts organizations, it reinforces the rule on which I founded Games Done Legit. Everybody games, and our love for those games is all equal. In 2012, we had the second-biggest tournament in the world (small compared to now: 600 live competitors from a dozen countries, with 1.2 million unique viewers) and a brand people across the globe loved and respected. Abruptly, we retired the event series permanently (for a myriad of reasons). 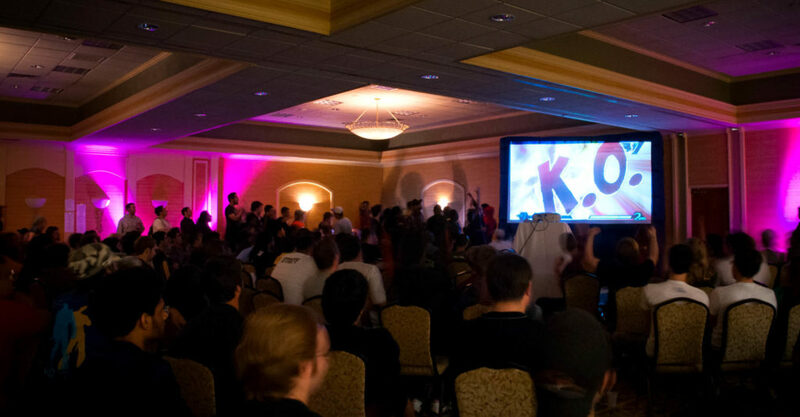 Our Season’s Beatings tournament became one of the most influential events in fighting-game history. That year, a Cleveland High School contracted me to put together a videogaming tournament for their students. 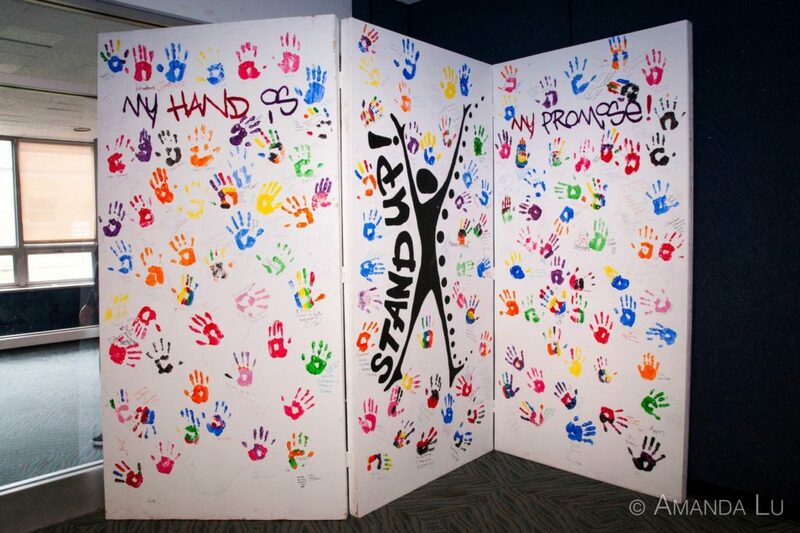 It would be part of a nonviolence program called “Stand Up”, started in honor of a student killed by gunfire. And I learned something I should have realized sooner. Videogames were always my “sport.” I was very competitive and driven, but my shyness because of my diminutive height stopped me from competing in sports at school. I was always scared to be made fun of for making a mistake. 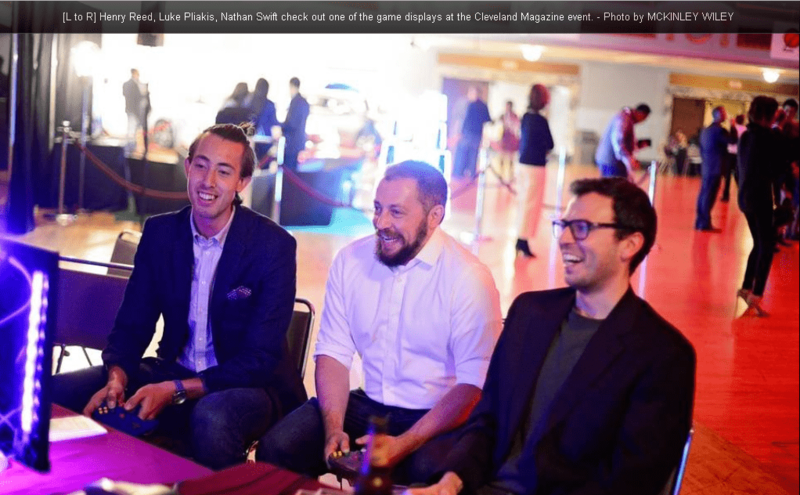 Through competitive videogaming, I met people from all walks of life, far outside of my everyday sphere in the Cleveland suburbs. There really weren’t kids videogame tournaments, so getting older and being able to travel to tournies was a huge deal, both socially and gaming-wise. I met people of every race, socio-economic status and even gender identity. More importantly, it helped me understand them. 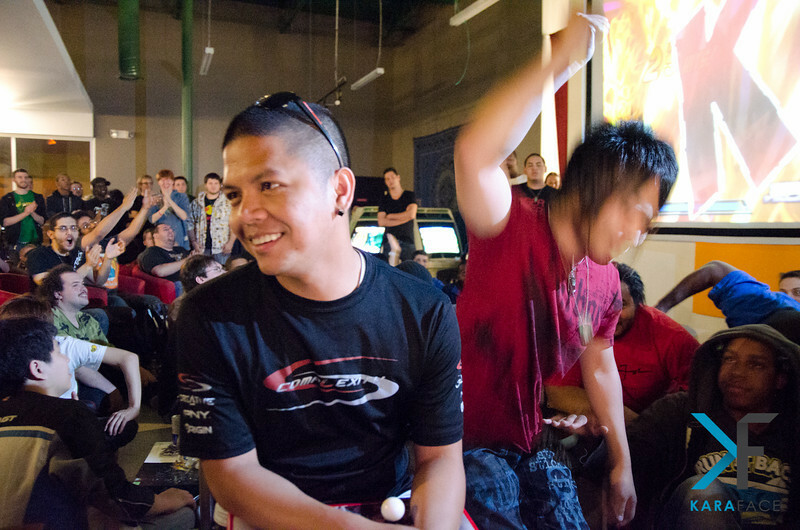 An all-time hype moment during a special event at Season’s Beatings: Velocity in 2011. But through those high school kids videogame tournaments, I finally realized that videogames affect others’ lives just as profoundly as mine. Teens across all areas of interest, races, and cliques all had the chance to sit down and play Madden, NBA2K, Rock Band, and Just Dance together. A boy with Asperger’s syndrome even won one of the 2K tournaments! 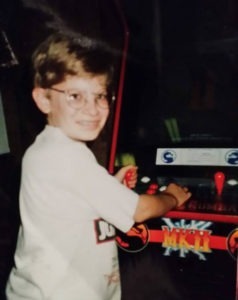 Just because I played so many videogames “for serious”, my connection to gaming was no less serious, fun, personal and intense as anybody else who’s connected with someone else through videogames. 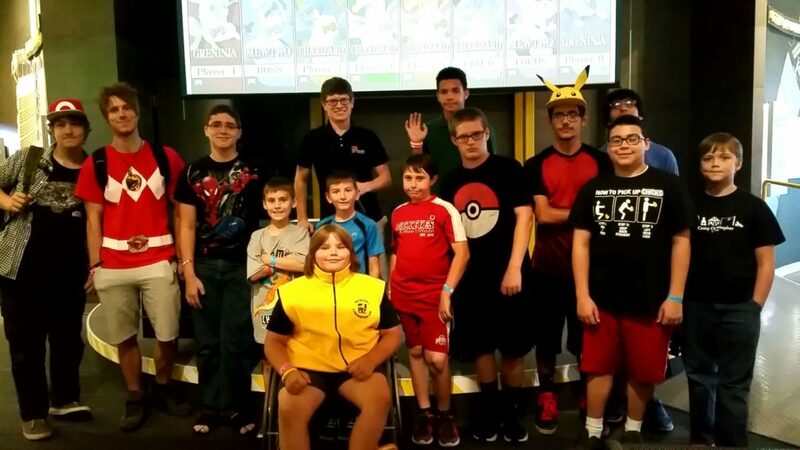 Me with Top 16 of our Great Lakes Science Center Pokemonathon Super Smash Bros. 4 tournament That can be difficult for passionate fans to agree with, but it’s definitely the truth. 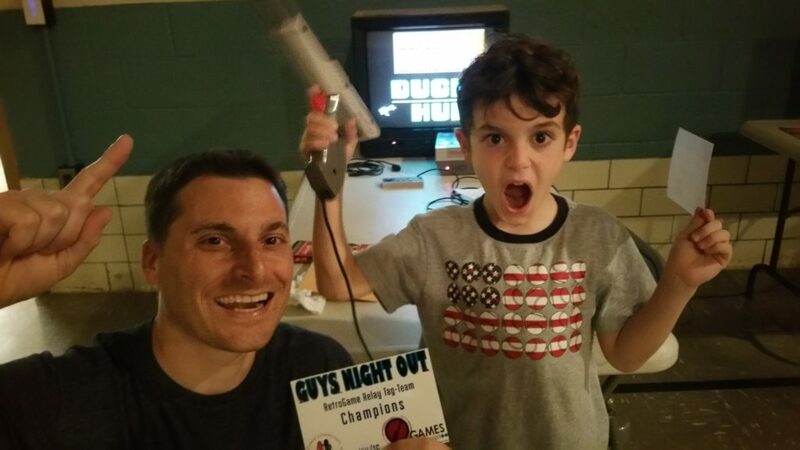 And seeing kids compete in a Super Smash Bros. tournament, or playing NBA Jam with their dad vs. another family, really drives home for me what we love about videogames in the first place. ESports is an exciting new field, both for the average person being able to play games for a living and for spectators watching on their phones and computers. But the gravitas of gaming is not in watching others play them, but the way we create our own stories as we play, both alone and with others. Playing Pac Man after school every day for a year, Street Fighter II against a neighbor rival all summer, or Halo/Goldeneye every night in the dorms — it’s our personal narratives created through gaming that’ve turned it into a $100 billion industry. Gamers doesn’t need to understand a game at the highest skill level to love it as much as I do, I realized! It’s a joy seeing the excitement we get in kids videogame tournaments, especially when its their first ever. We use rules we tweak to make sure everyone of all skill levels has a great time – while still rewarding the best players. It brings me back to how much I relished playing in the Nintendo World Championships in 1990 and the Blockbuster Video Championships in 1993 and 1994. As a kid, I loved competing in gaming tournaments and at the arcade more than anything.